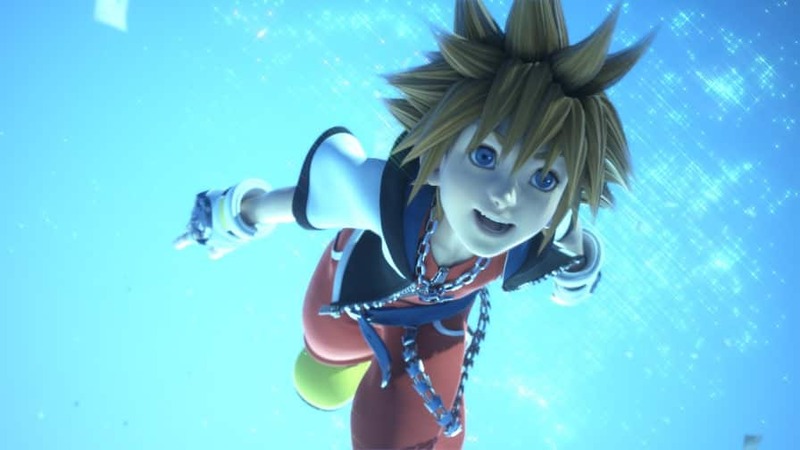 Despite having only just released in Japan, Twitch.tv user CrimmyIce has battled their way through Kingdom Hearts 3D: Dream, Drop, Distance’s 35 hour long storyline. The reward for their efforts being the secret ending, which, at its conclusion, makes a surprising reveal ahead of the next instalment within the series. Unfortunately, the quality isn’t great as it’s been captured on a video camera rather than through a direct feed. Be wary that it contains spoilers, of course. Kingdom Hearts 3D: Dream, Drop, Distance is available now across Japan exclusively for Nintendo 3DS, with a European and North American release due later this year.